James 1:27 Pure and undefiled religion before God the Father is this: to care for orphans and widows in their adversity and to keep oneself unstained by the world. Approximately 2,000 Kurdish Peshmerga fighters (lit. “those who face death") have willingly sacrificed their lives in the long fight to rid ISIS from Iraqi Kurdistan and beyond. The Kurds sacredly call them martyrs and knew many personally. Kurdish families are traditionally large and thus these men leave behind thousands of widows and fatherless children. The Bible is very clear about how much the Lord loves and desires to protect these women and children. My quick Bible search on the word “widow" resulted in 117 references, with many of them laying out direction on how to protect and care for them along with a clear call for all to be concerned for their welfare. James makes it very clear that when we respond to this call God sees this as “pure and undefiled religion." In my experience there are not many actions in this life that we can say without a doubt are pure and undefiled. 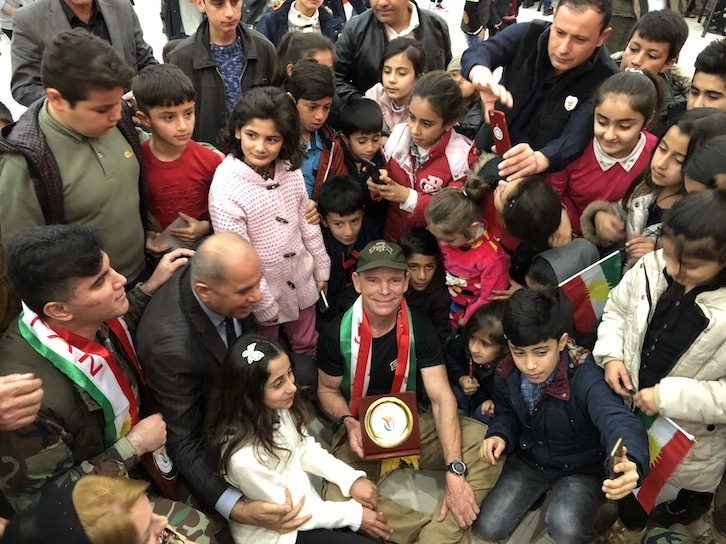 It was with this truth and motivation that the Free Burma Rangers asked if we could somehow honor and share God's love with the families of the fallen Peshmerga soldiers. We approached our good friend and Peshmerga General Baharam with this desire and he immediately took the idea and ran with it. 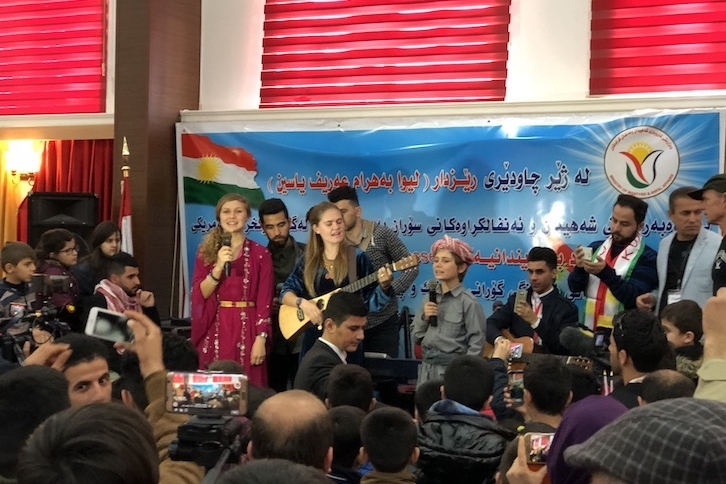 He arranged a venue in his home town of Soran and invited all the families who could make it to a special event which included traditional music and lunch. Our team was able to distribute donated toys and clothing as well as put on a short program for the kids. 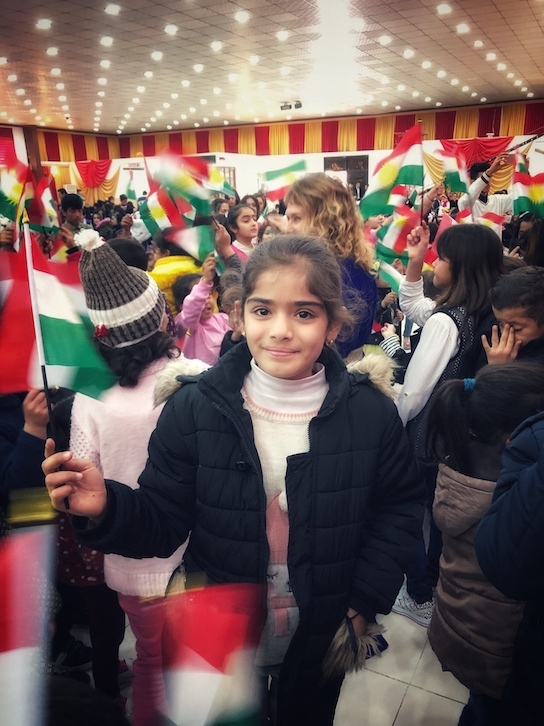 It was especially moving to see some of the kids wearing Peshmerga uniforms with their fathers' ranks and in some cases a small button bearing the image of their dad. I want to thank all of you who continue to support these opportunities to share God's pure and undefiled religion through prayer and financial gifts.